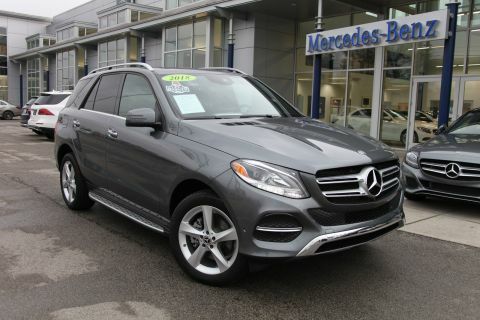 Sunroof, Full-Time 4MATIC® All-Wheel Drive, Power Liftgate, Heated Driver Seat, iPod/MP3 Input. 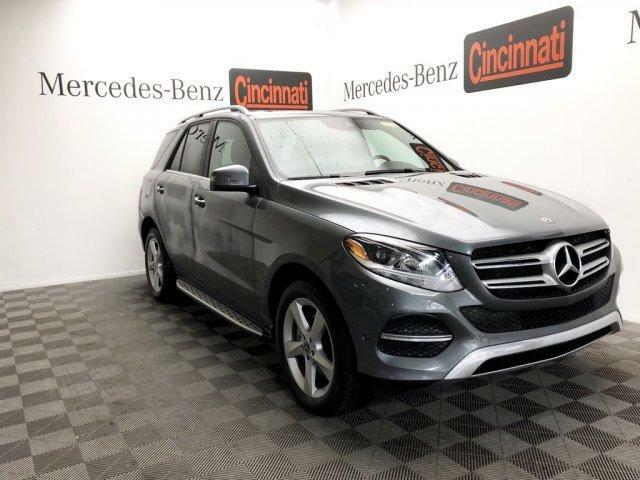 Mercedes-Benz GLE 350 with Selenite Grey Metallic exterior and Black interior features a V6 Cylinder Engine with 302 HP at 6500 RPM*. 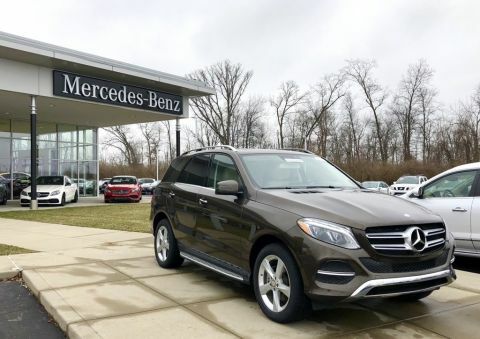 Edmunds.com explains Steering is responsive, and the GLE tracks straight and true. 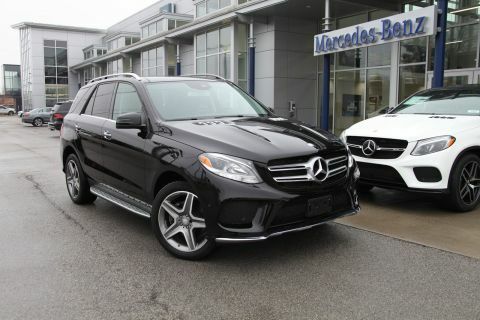 The GLE excels on the highway and is quick to accelerate when you need it..
Was $56,999. 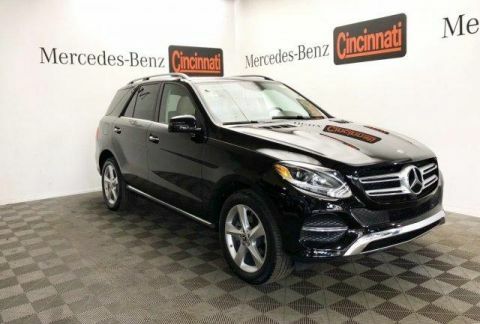 This GLE 350 is priced $5,100 below NADA Retail.